If you or a loved one are dealing with the struggle of addiction to drugs or alcohol, our team of professionals is always on hand to listen to you and help you out. Please reach out to us at (888)-459-5511. Rest assured that we treat all calls as confidential. What are the most commonly abused substances in San Antonio, Texas? 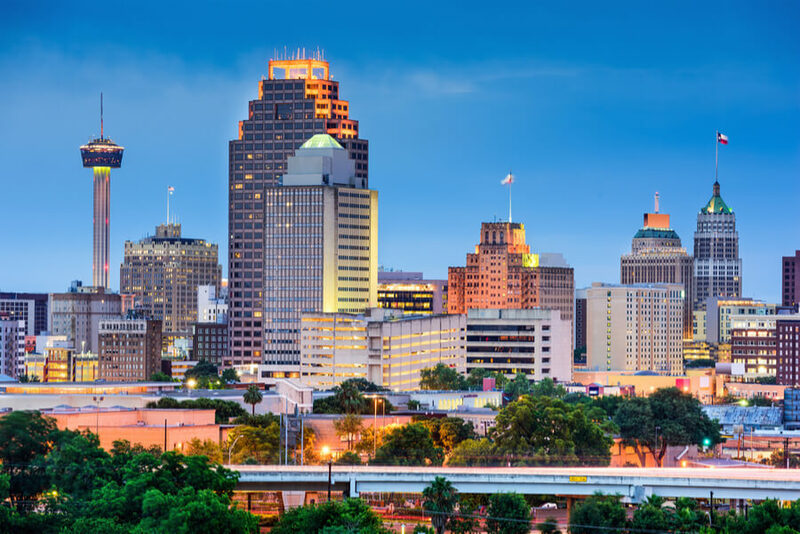 How many addiction treatment centers are in San Antonio, TX? Based on the information available about admittance patterns and the seizure of illegal drugs at the local San Antonio rehabs, marijuana is by far the most commonly abused drug in the area. Every year, tons of the drug are seized by the law enforcement officials – more than all the other abused substances combined. The trail of the drug can be traced back to the south of the border, all the way back to Mexico with its drug cartels. 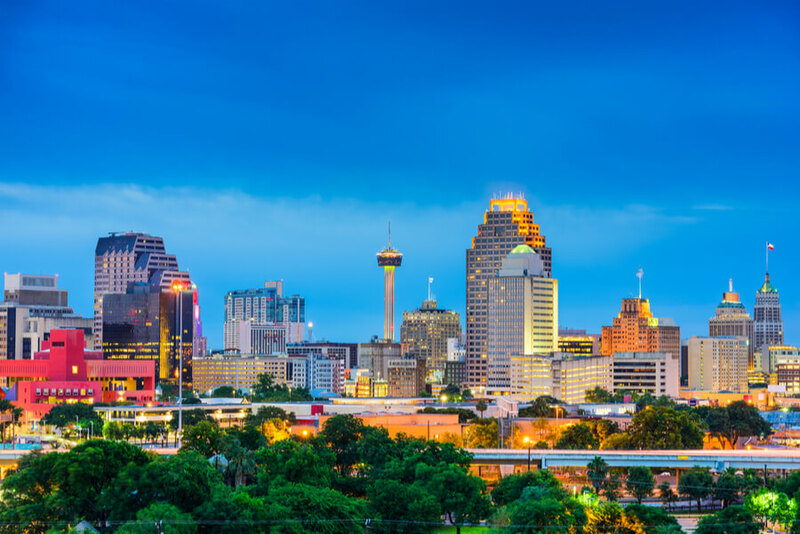 Additionally, out of every four people that seek treatment at rehabs in San Antonio for some sort of drug addiction or the other, one of them is likely to be hooked on marijuana. The law enforcement in the city briefly curbed the abuse of methamphetamine in the city. They staged a very strong resistance to the misuse of the drug, enlisting the help of local businesses that could keep an eye out for any signs of sales of the chemicals needed to manufacture the addictive substance. However, methamphetamine is another substance whose use was heavily influenced by imports from Mexico. At least 80,000 adult residents of San Antonio are assumed to have been exposed to the drug at some point in their lives. That figure is a disappointing reflection of how far the war against the abuse of the substance has failed in the past couple of years. A major cause for worry is that the type of meth produced in Mexico and exported to places such as San Antonio is a highly toxic and extremely powerful kind. It is a significant threat to the life of any single person that is exposed to it. If the person goes so far as to use it and become an addict, their average expected lifespan falls within ten years. Law enforcement and drug rehabs in San Antonio are working overtime to re-work the process of curbing the resurgent evil. In an unexpected turn of events, heroin use seems to be replacing the use of opioid painkillers in the city. Local residents have been known to suffer from an addiction to these painkillers in the past, and while that addiction has undergone a significant decline, heroin abuse seems to be on the rise. The flip in fortune can be attributed to the development of tamper-proof opioid painkillers and the deliberate attempts of qualified medical personnel to reduce the indiscriminate prescriptions of the drugs. The effect of both factors is that opioid addicts needed something else to feed their urges, so they turned to heroin. 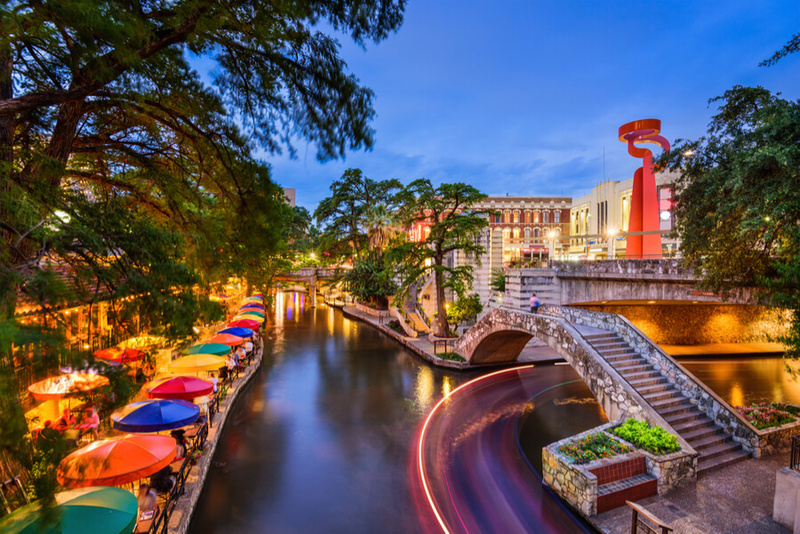 According to this survey by the Substance Abuse and Mental Health Services Administration (SAMHSA), over 40,000 residents of San Antonio have used the substance at some point in their lives. On its own, this figure made up only about 6% of the adult population at the time of the report, which is not suggestive of a heroin epidemic at all. However, the major cause for worry is the fact that those figures are exhibiting a trend of increased usage. It suggests that there is a disturbing growth in the level of addiction to heroin in San Antonio just as there seems to be in some other major cities in Texas and the USA. The highest number of DUI situations in the state of Texas occur in San Antonio. Every year, about 50% of the total number of car accidents registered in the county are alcohol-related. to put this into perspective, out of a registered 142 car accidents in the county in 2006, 71 involved alcohol. This suggests that at least 71 accidents could have been avoided if only the residents would stop binging on alcohol – especially while driving. Another drug that used to be a significant worry in the city is cocaine. A significant percentage of residents were using at a time, but the numbers have been on the decline, and it appears that cocaine use in San Antonio will soon be statistically insignificant. In fact, over the past decade, the calls made to the Texas Poison Centre Network about the abuse of cocaine have reduced drastically from 1,400 calls in 2008 to 540 calls as recently as 2014. Rehabilitation in San Antonio is a very effective process. There are a lot of treatment centers and services for addicts regardless of the type of drug that they are involved with. It represents real hope for the people dealing with these issues and is ready to commit to getting rid of them for good. There are public and privately owned rehab centers in the city. The centers work toward providing treatment services that help the patient to improve their psychological, social and emotional wellbeing significantly. They also provide great aftercare services that help addicts to manage cases of relapse and lead sober lives. There are at least twenty different alcohol and drug rehabilitation programs all over the city of San Antonio. Each one provides varying services all aimed at the same goal of helping people to battle substance abuse. A particularly common approach to addiction treatment employed by rehab centers in San Antonio is behavioral therapy. create a medium that the patient can channel their energy into, especially in the process of withdrawal. Activities such as yoga classes, spa services and using the gym are available to help keep the mind off the change in habit. help the patient to get to a stage where they can address exposure to the substance with a different behavior – not using. There are two treatment options available for patients looking to find a rehab center in the city – inpatient and outpatient care. With inpatient care, the patient receives treatment and is allowed to stay for at least one night within the facilities, depending on how long the treatment is expected to last for. With outpatient care, the facilities have an opening and closing hours, and patients can only come in and receive treatment within these hours, after which they are expected to leave the premises. After a visit to a qualified physician for the proper assessment, any victim of drug or alcohol addiction looking to join a rehab center needs to consider a few things first. The choice of the right treatment center varies for each person, and to achieve the best results, one has to be carefully selected. Take the type of treatment program for instance. An outpatient setup is suitable for drug users that have only been using for a short period of time and may have jobs to keep up with or a family to take care of. On the other hand, in-patient programs are best for addicts that have been using for a long time and require round-the-clock monitoring in a controlled environment to help them avoid spiraling back out of control. The type of addiction also matters as the patient may find after necessary research that some centers are best known for their work dealing with specific addictions than others. Finally, some centers that offer absolutely top-notch premium services may be out of the reach of people with modest budgets, but this is not a big problem as the lower-priced options do a good job too.